July 26, 2014 - Captain Liav Lavi,(pictured above) an infantry corps soldiers, 22, from Telmi Yossef succumbed to his wounds Friday after he was wounded on Thursday during operational duty in southern Gaza. Sergeant Major Rami Chalon, 39, from Hadera also succumbed to his wounds after sustaining injuries last Tuesday in fighting along the Gaza-Israel border. The fallen soldiers from fighting Friday and early Saturday are Staff Sergeant Amit Yeori, Lt. Roy Peles, Staff Sergeant Avraham Grintzvaig, 21, from Petah Tikvah; and Staff Sergeant Gal Bason, 21, from Holon. Yeori, 20, from Jerusalem, was killed Friday when Maglan forces clashed with terrorists in southern Gaza. Peles, 21, from Tel Aviv, was killed overnight Friday after the armored personnel carrier he was traveling in was hit. He was raised to the rank of lieutenant after the incident. Grintzvaig, 21, from Petah Tikvah, was a Nahal soldier and was killed as part of operational duty in the northern Gaza Strip overnight Friday, he was promoted to the rank of staff sergeant in wake of the incident. 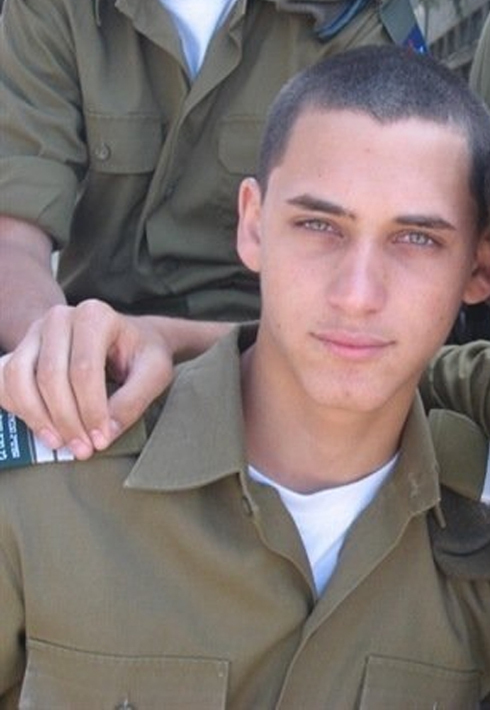 Bason, 21, from Holon was an engineer corps soldier and was killed as part of operational duty in northern Gaza. Earlier Saturday the family of Staff Sergeant Guy Boyland, 21, from Kibbutz Ginosar were notified his death in Gaza. Boyland served as a combat soldier in the IDF's Engineer Corps. Boyland's funeral will be held on Sunday at 5pm at Kibbutz Ginosar. Another IDF soldier was killed on Friday in the central Gaza Strip, the IDF spokesman said. The IDF named the soldier as Staff Sgt. Guy Levy, 21 from Kfar Vradim, an Armored Corps combat soldier.